Home > News > A.H.Camogli fixed to CIMS Raffeles! 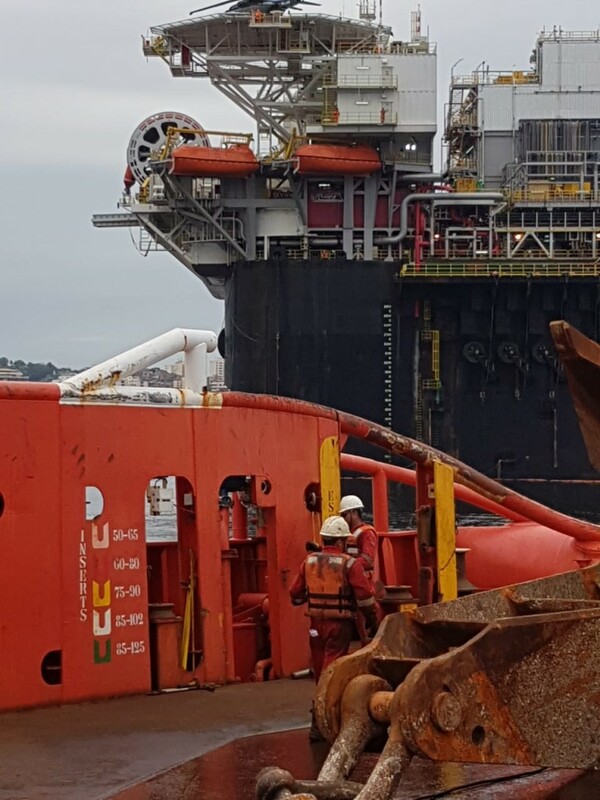 Our unit, after a long term commitment with Fendercare, has been fixed by CIMS Raffeles for the mooring of the FPSO P-67 in the Guanabara bay. 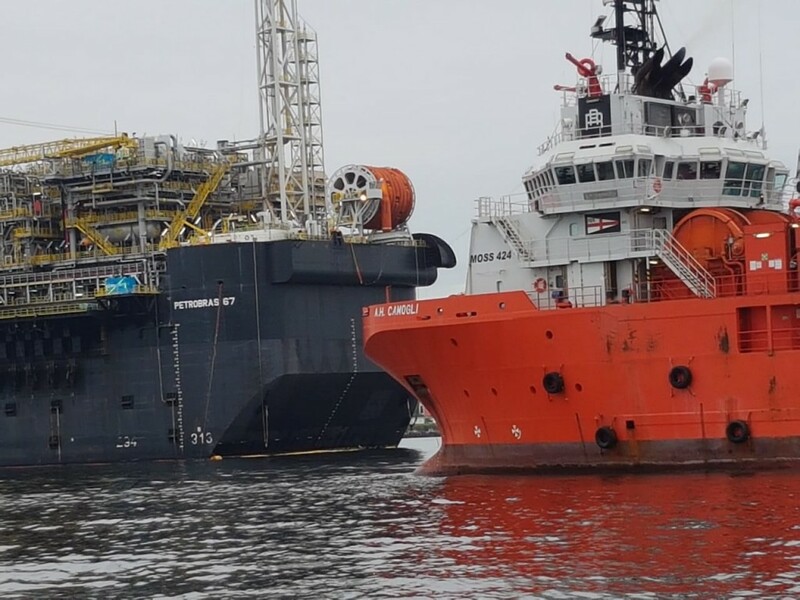 The A.H. Camogli has a long track record in Brazil, being busy with Petrobras and other important Brazilian players since her delivery (2008).